Do you remember what you were doing right out of college? Probably weren’t running a sub-5 40-yd dash or bench pressing 250 lbs. 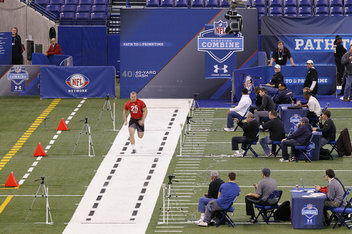 But that’s what some future NFL stars were up to this past week in Indianapolis. Less than a month after the Super Bowl, over 300 former college players came together to participate in six workout drills meant to measure the raw talents and athletic ability they might bring to potential teams that draft them come April. These drills include: the shuttle run, bench press, vertical jump, broad jump, 3-cone drill and, the sometimes dreaded, 40-yard dash. All eyes were on big names like Manti Te’o, whose 40-yd time was less than stellar and likely cost him a few spots in the draft, Montee Ball of Wisconsin and Geno Smith of West Virginia. Each athlete looked impress potential teams and get their names as high up the draft board as possible. The higher the pick, the more money. But money aside, what it really all boils down to is getting into the NFL and going for that ring. Baltimore Ravens fans and players know all about it. They held off the 49ers at this year’s Super Bowl and many players will be receiving their first championship ring. If it’s anything like the ones the Ravens picked up in 2000, it’s no wonder these players gut it out to reach their goal and flash the bling of a Super Bowl ring. It just goes to show you, whether it’s championship rings or wedding rings, a man’s ring is important to him and he’ll do whatever it takes to get it. Whether it’s a championship ring all decked out in diamonds and precious metals or black wedding bands and camo wedding rings, a man’s ring is a status symbol and a point of pride. You know what Lent means: Ashes on people’s foreheads, Facebook posts about people giving up meat for their 40 days of fasting, and Filet-O-Fish Fridays at the Golden Arches. We know it’s hard to give up something that you’re used to. During Lent, believers prepare themselves to observe the death and resurrection of Jesus Christ through prayer, penance, and self-denial. 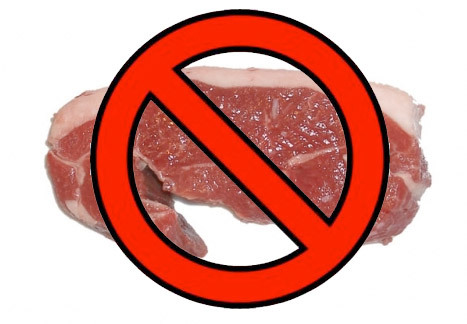 Certain luxuries are given up, such as eating a certain food (beef, chicken, pork) or engaging in a certain activity (shopping, playing video games). 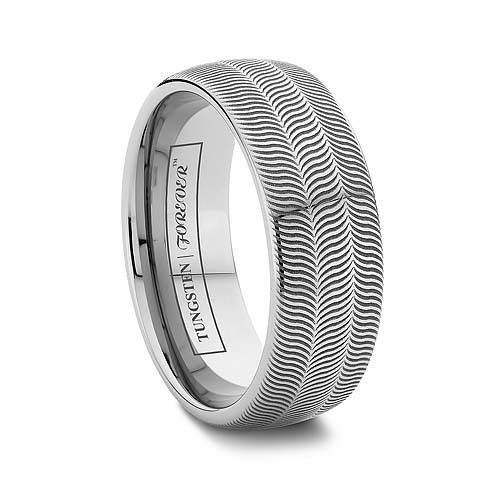 The Illusion: An unusual yet finely engraved tungsten ring. Though puzzling in design, the $199 price tag requires no second thought. Next year, when you start to wonder what to give up for lent, remember what not to deprive yourself of: Quality. With Valentine’s Day and Chistmas in such close proximity of time, the need to budget for both occasions can be quite stressful. Hopefully by the time Valentine’s Day comes around, you’ve spent less than your limit. So, what should you do with the extra cash you had already planned to spend? You can always save it to buy yourself a nice present, like a fashionable money clip for the gentlemen or an elegant pendant necklace for the ladies. But, if you’d rather spend that extra bit of cash on your love, then Tungsten World has the right jewelry for the right price! 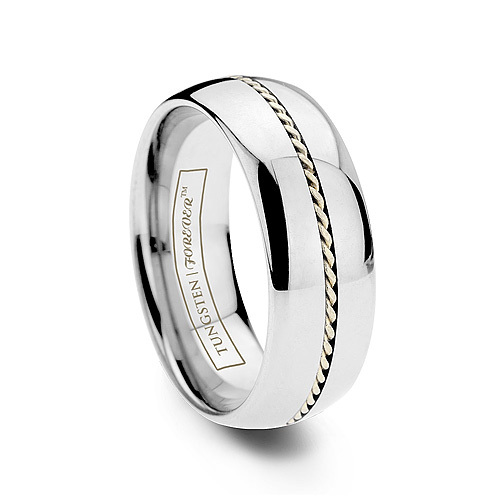 Tungsten World offers designer jewelry that will add a touch of class to any gift. They won’t even know that you saved a pretty penny! Most of our jewelry for men and women are under $100, and if you have even less extra cash, we’ve set up a category for all Tungsten World products under $50! Here you’ll find the essentials: bracelets, pendants, cufflinks, earrings, and money clips. All of Tungsten World’s jewelry is made of high quality metals and features unique designs and materials. 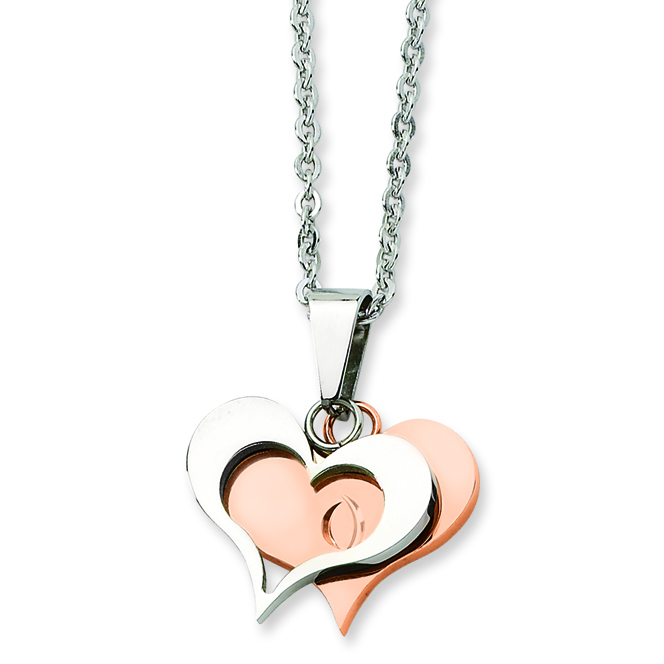 Take for instance the Isolde: a pendant with one stainless steel heart in front of a rose gold plated filled heart necklace. Hard to believe such a dazzling piece of jewelry costs you less than 50 dollars! A suggestion for buying him a gift: We like diamonds too! It doesn’t have to be flashy, either! 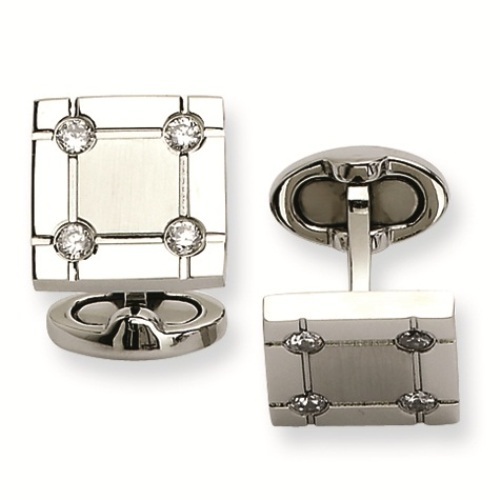 The Beakon CZ Stone Cuff Links are a perfect fit, not only because of its affordable price tag, but also because it goes well with any formal attire for any special occasion. Add that extra gift to show him/her how much you really love them. You’ll love the price while they love you that much more! Don’t worry ladies, Valentine’s Day will forever be primarily about you. Guys have no problem with that because you deserve all the gifts, flowers and special dinner dates possible. But we must admit, us guys like getting gifts too! Let’s face it, shaving is a bore. Do we really need razors with flashlights and back scratchers on them though? The classics are always the best and old fashioned shaving kits not only work better but look cooler too. And let’s face it, we like looking good and you like it when we look good, so why not do it in style? Speaking of looking good, a slick dress watch your man can wear for years to come is the gift that just keeps giving. We’re talking about “timepieces” here. Yes, the fancy kind, but there are still deals to be had if you don’t want to sell the house for a Movado or Rolex. (Not to toot our own horn, but we will!) 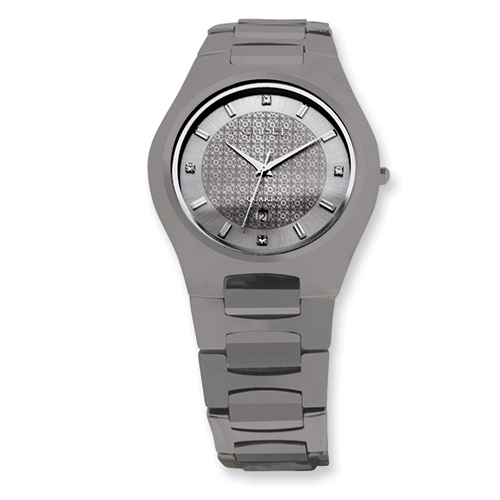 Tungsten watches and stainless steel watches come in the same great looks and styles as many of the more expensive brands and many times are just as durable. Get him a watch like the one above and he’ll never know the difference! The ultimate guy’s Valentine’s Day gift. 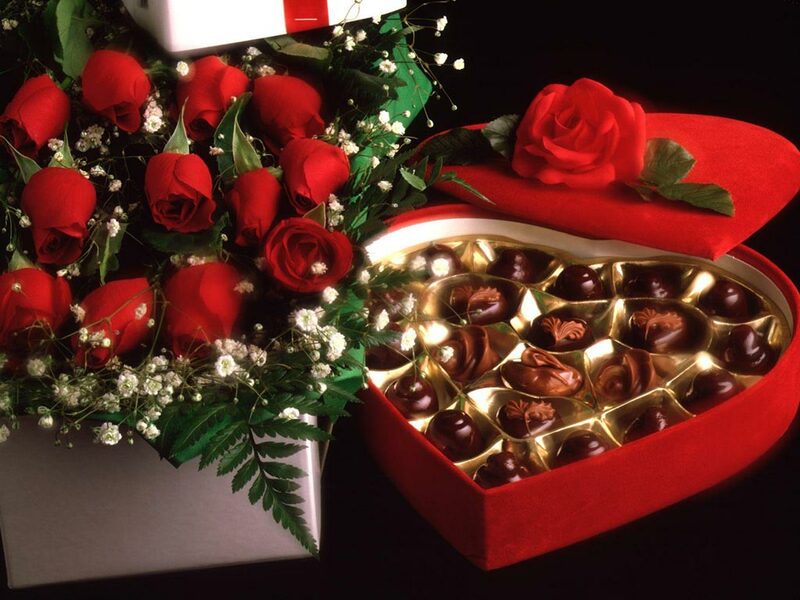 Simply put, you get him one of these and you win Valentine’s Day. He’ll have to spend the whole year catching up. And for you guys out there still wondering what to do for your lady… psst look over here!